From small sensitive components and precision tools to portable MP3 players and smart phones. Protect your gear from the elements in a Pelican Products's Micro Case Series case and eliminate the worries. From small sensitive components and precision tools to portable MP3 players and smart phones. 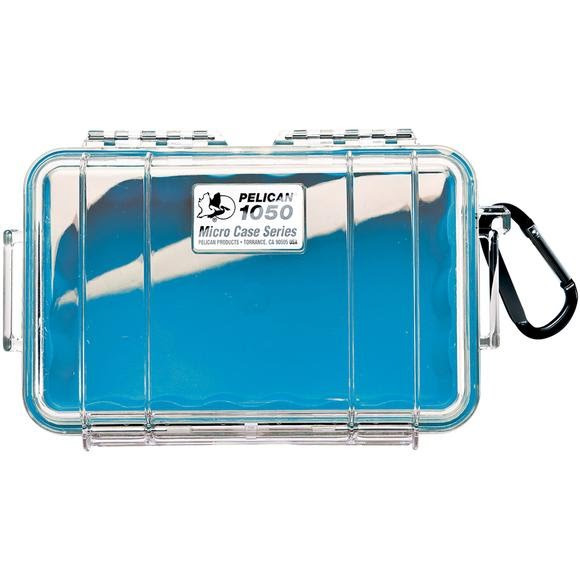 Protect your gear from the elements in a Pelican Products &apos;s Micro Case Series case and eliminate the worries. Measurements Interior: 6.31" x 3.68" x 2.75", Exterior: 7.50" x 5.06" x 3.12"